Looking for some unique ways to celebrate Valentine’s day? 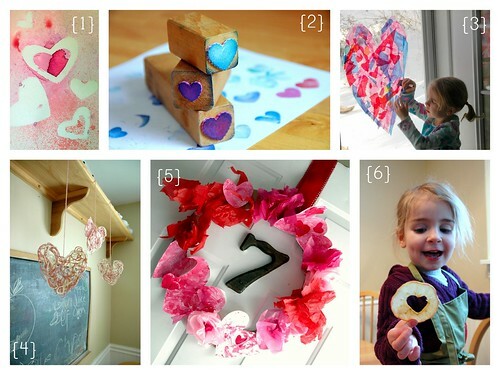 I’ve rounded up my favorites from the archives, enough to celebrate through the entire month of February with your little sweeties – go on, make memories! 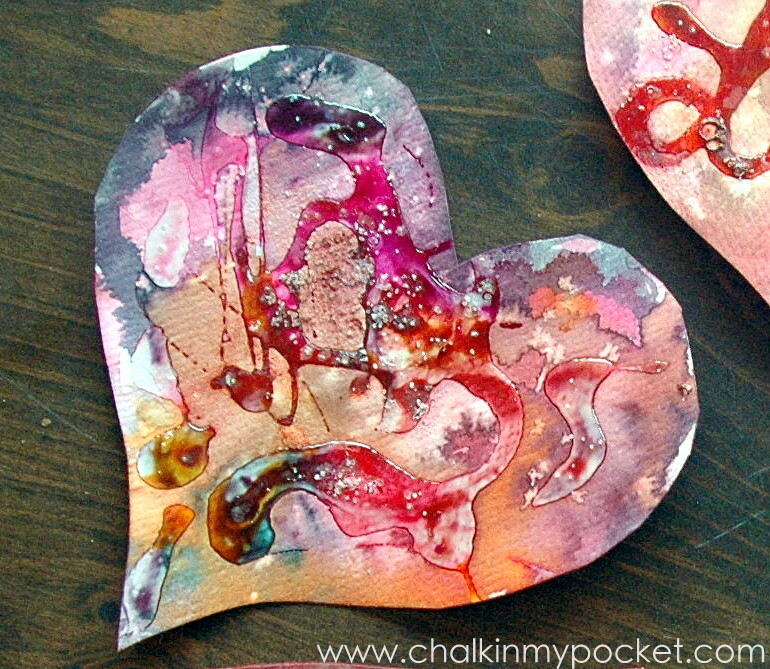 One of my personal favorites are the “batik” hearts we made last year. Liquid watercolors, salt and blue school gel – my artistic trio of choice! Lovely idea. 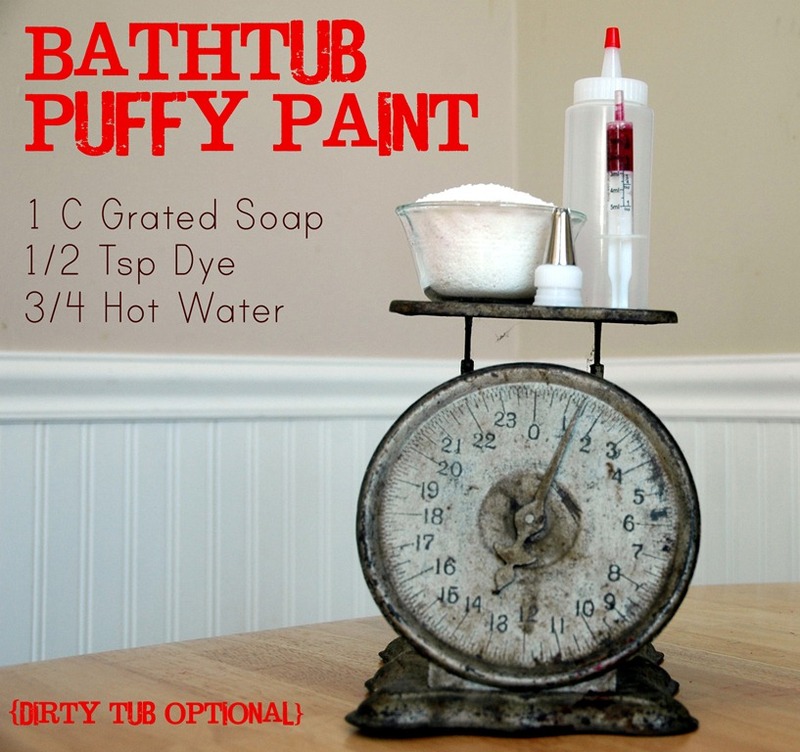 Will try this sometime.